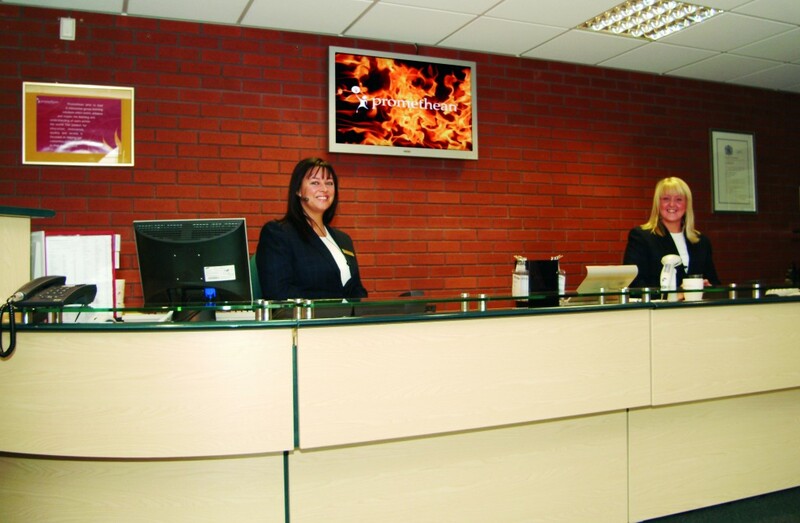 Reception screens are a great way to welcome your visitors and project a professional image of your business towards them. digitalsignage.NET allows you easily to add media content that will provide a powerful, engaging and informative experience for your visitors. 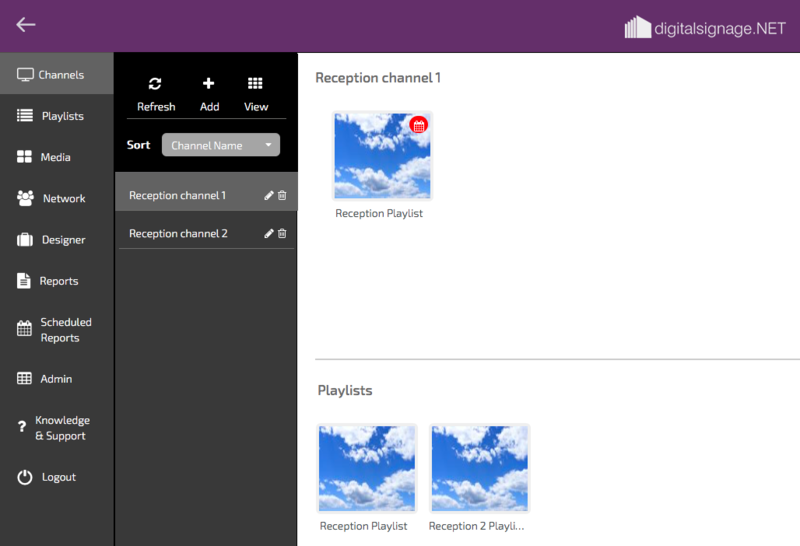 Your Reception Screen can be a stand alone channel or networked together with other digital signage in the building.